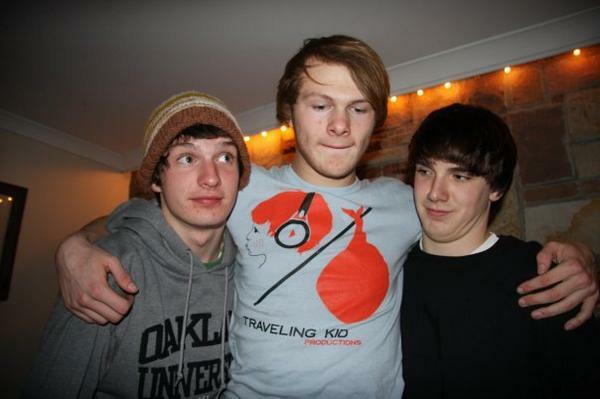 Pop sensibility and semi-metal guitar riffs, meet the boy next door. Named after a character from probably the best David Bowie movie ever, Sirdidymous brandish a brand of rock that is sure to keep that fist pumping. Never mind these kids weren't even born when Labyrinth first hit the silver screen; this 4-piece knows their way around a melody. But don't let their polished choruses fool you- they aren't afraid to throw down some impressive break-downs either. Brutal! 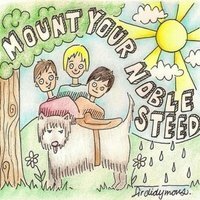 Sirdidymous "Mount Your Noble Steed"